Welcome to the 2019 Spring Soccer Ball Webpage. Below some helpful links to navigate this page and it's subpages. The 2019 Spring Soccer Ball will again be held at the Green Bay Distillery which was selected to host for a fourth consecutive year. 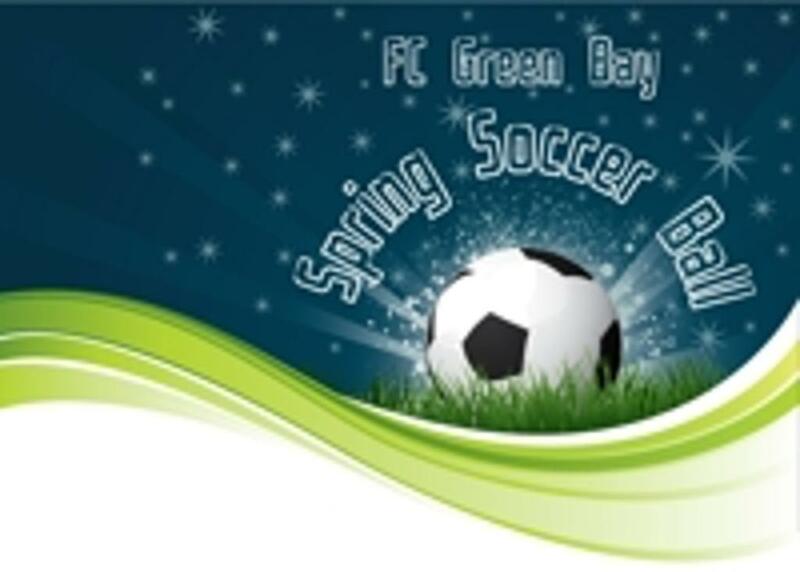 The 10th Annual FC Green Bay Spring Soccer Ball will be held on Saturday March 2, 2018. Doors open at 6:00 PM, Dinner at 7:00 PM. We hope to see you there!